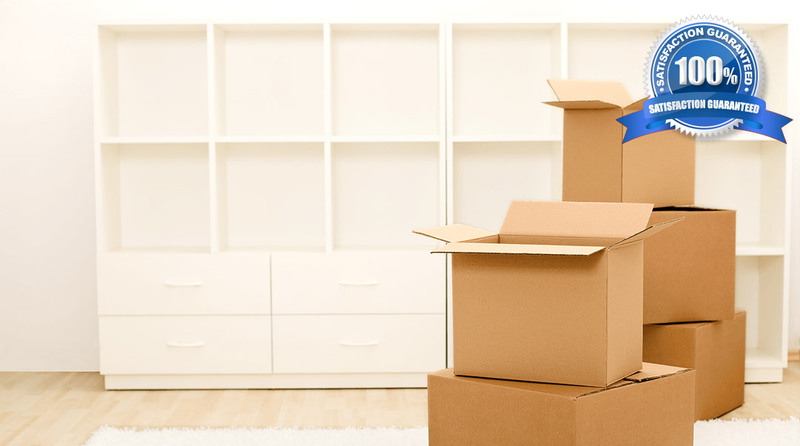 Founded in 2010, we have been helping people just like you have the easiest moving experience possible. We take the pressure and stress of moving off of your shoulders so that you can relax. We specialize in small to medium moving jobs and do both commercial and residential moves, as well as piano moves and furniture/ appliance deliveries. We also offer packing services, should you need them, and provide all of the materials; such as tape, shrink wrap, skids and hand trucks. Whether it’s local or long distance, tell us what you need. We are flexible and committed to working with you. Our service area encompasses the Lower Mainland as well as Vancouver Island, the whole of British Columbia and into Alberta.